It proved to be a tough morning for the under-18s at Sheffield Wednesday last Saturday. Having fallen behind early in the game, Mitch George equalised for us with his fifth goal of the season and we went in level at half time. But the second half went the way of the home side and they recorded a big 4-1 win to move five points ahead of us. We had Joel Connelly sent off early in the second half. He was playing at right-back in the continued absence of Kane Patterson. Vinnie Steels, signed from York in the summer, got his first game, playing the first half. There was still no sign of either Dan Moss or Dylon Meredith in the fully fit squad but there was a surprise on the bench with Oscar Woods (pictured) an unused substitute. 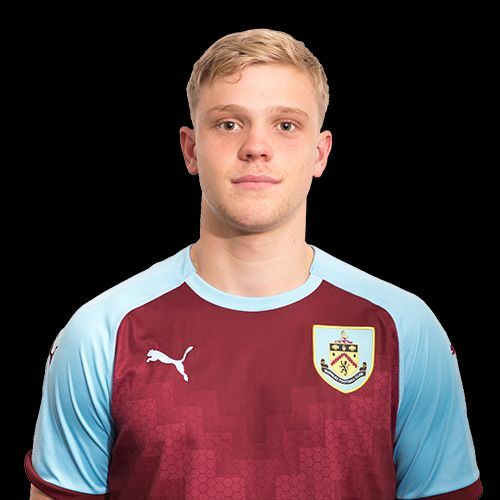 Woods is in his second season at Burnley but the Australian has not been permitted to play with yet another long wait for international clearance, a continued problem with players from down under. Wednesday’s win keeps them two points clear of Nottingham Forest, 2-0 winners against Crewe, while the point Leeds gained in a 1-1 draw against Birmingham was enough to take them above us on goal difference. Bolton, surprise winners against us a week earlier, won again to move into seventh place, but Hull were the team they beat 1-0, a Hull side still looking for their first win. Colchester, who are in the same position in the south group, took a 7-1 hammering at QPR. They have now conceded a staggering 46 goals in their 13 games.